The 5th edition of the ABU TV Song Festival 2016 will be co-organised by Indonesian national broadcasters Televisi Republik Indonesia/TVRI and Radio Republik Indonesia/RRI on 22 October at Bali, Indonesia, in conjunction with the ABU General Assembly. 13 top artists from 13 countries and regions will be performing at Bali Nusa Dua Convention Centre/ BNDCC. Seeta Qasemie is one of the leading female Afghan singers. She was born in Kabul, Afghanistan. During the civil wars in the country, she moved to Pakistan and then immigrated to Frankfurt, Germany. She had a dream to be a successful singer since childhood. She pursued her dream when becoming young and got her popularity by representing variety of top Afghani songs. She entered the world of fame in 2008 by representing a dedicated song for Eid, Muslim’s 3-day joyful celebration. She has won several awards in different occasions. Most recently, she got the award for Best Female Singer of the 2015 during 10th annual ATN Awards, which took place in Istanbul,Turkey. Seeta Qasemi has an artistic talent on the rise by which she has touched million hearts worldwide. She has the objective of presenting peace and solidarity through her voice. Mo Siman attended China Tibetan Song Fest and sang the theme song “The Love of Heaven”, “Girl in Snow-covered Plateau” and so on in 2010. SCTV recorded her personal life documentary “True Life with Love” in 2011. She also took part in program recording of “Sounds of Nature in Spring” held by SCTV with Tan Weiwei, Lao Lang and Siqin Gerile et al. in 2011 and in “Mengniu Yogurt , she gave a performance with Li Yugang, Sun Nan, Zhou Bichang and Yang Zongwei et al. in 2011. She also took part in “Spring Festival Gala Evening” of SCTV countdown party with Korean pop group TVXQ in 2012. In June 2013, Mo released HI-FI album “Beautiful Voice” and released an original album “Mo Siman” in 2014. She also attended programs such as CCTV’s TV Show “China Folk Songs” and “Looking for A Singing Fairy” in 2016. Kayee has enjoyed music since growing up as a teenager under the influence of her father. She was the 2nd Runner- Up in the singing contest TV show “The Voice 3” hosted by TVB in Hong Kong in 2011. Her lively presentation drew media attention and led her to a performing career with TVB. She soon became an attractive idol among the young generation, extending her performance into TV drama, dancing and singing. Currently she is the host of musical and youth programmes. Novita Dewi Marpaung is an Indonesian singer, who gained wide prominence after being the runner-up of the first season of X Factor Indonesia. She is known for her powerful vocals and skilled singing technics. Dewi started her music career in the mid-1990s through various singing competitions and festivals. She was the runner-up of Cipta Pesona Bintang, the weekly champion of Asia Bagus. Her highest achievement was as the grand champion of Astana International Song Festival 2005 in Kazakhstan.Despite her success in festivals, Dewi was still unrecognized in Indonesian music scene. Her debut album, “Sweet Heart” was released in 2008, but failed to establish her recording career. She then joined the audition of the U.S. version of The X Factor in 2011. 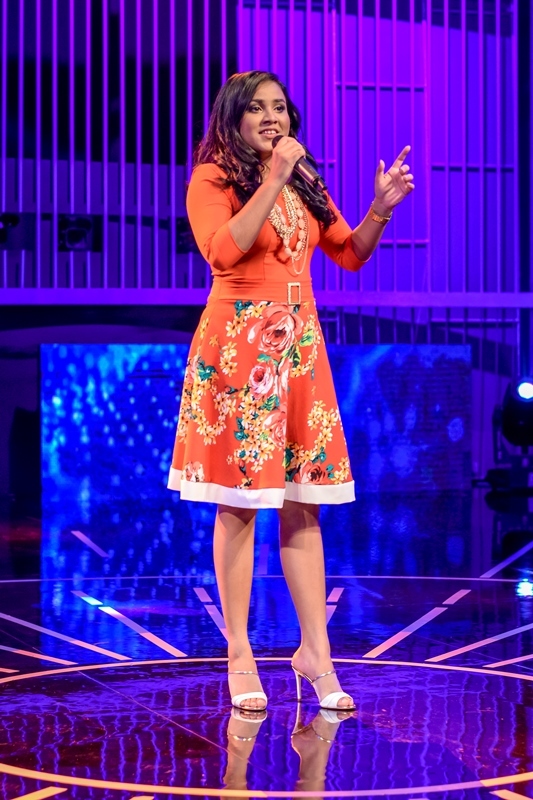 She made it to the bootcamp stage, but had to quit the show due to social security.In late 2012, Dewi auditioned for the premiere of X Factor Indonesia. She was put through to the Gala Live Show under Over 26 category. During the show, Dewi was a stable contestant with the most standing ovations from the judges. One of the judges, Anggun, a famous Indonesian female artist who is also renowned for her International stardom once stated that she should have been the rival for the judges, not among the contestants. Dewi advanced to the Grand Final round and finished as the runner-up. In August 2013, Dewi released a cover version of Breakeven with Australian Samantha Jade. Kyary Pamyu Pamyu (KPP) is Harajuku’s iconic existence who is a combination of model and artist with self-producing skill.She has released her debut mini album, “MOSHI MOSHI HARAJUKU”(Hello, Harajuku) from WARNER MUSIC JAPAN, produced by Yasutaka Nakata (CAPSULE).“MOSHI MOSHI HARAJUKU” has been distributed in 23 countries worldwide, accomplishing her world debut.Her music video for “PONPONPON” from the album has been played over 98 million times on YouTube. 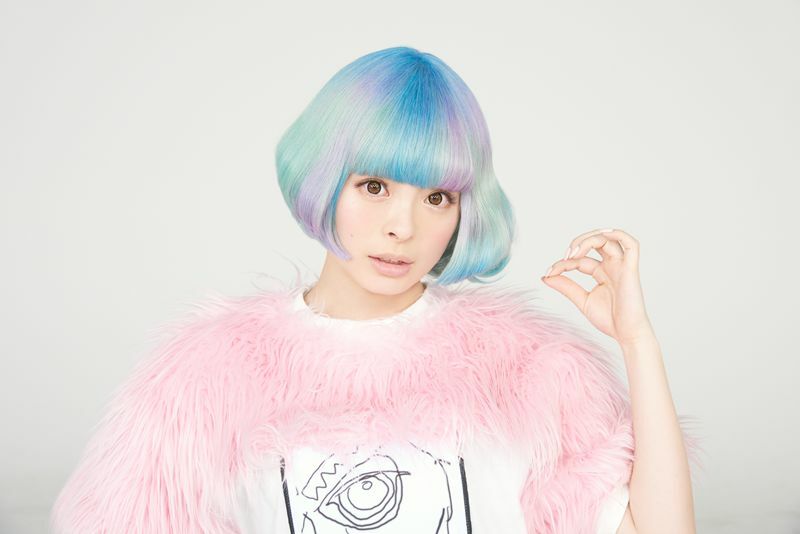 2016 is an anniversary year for KPP; the 5th year from her stunning major debut. KPP has many plans to surprise her fans to make this year very special. Ayree (Aigerim Rakish) was born in 1992, in the family of professional musicians – Symbat and Ali Rakishevs.Ayree was always surrounded by music. At the age of six she entered professional music school Baiseitova for endowed children to dombra class. Graduated from the music school, she continued her education on specialization of vocal class at pop-circus college Elykbayev. Ayree took part at international contest Planet of Talents in St.Petersburg, where she won the 2nd place. Nowadays Ayree is still continuing her vocal education at the famous Art Academy of Zhurgenev at the Lutsiya Tuleshova’s studio. In 2013 Ayree was the participant of the first Kazakh version of the popular “The Voice” contest show. She passed all the main stages till the final of the show and was noticed by her strong voice. Ayree is not only the author of her own songs,but she also writes for our local singers.The main motto of Ayree’s life is “Never Look Back!”. Her big dream is to conquer the big stage and stadiums. 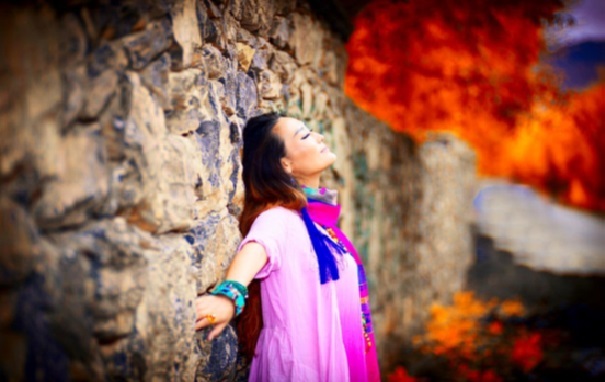 Queena, vocalist of "Mint Leaf", a pop band well-known in Guangdong, Hong Kong and Macau.Besides the band, Queena as a solo singer, had published popular songs in Macau. Her song "Box" was awarded "TDM Best of the Pop Music Award" and "Outstanding Performance Award" in 2015; "Aylan" was awarded "TDM Best of the Pop Golden Award" in 2016.Queena's is going to release her first CD this year, in which there will be eight songs, including "Stand by your side", "Aylan" and "If I were in other space-time". Laisha Junaid, the first every Maldivian Idol winner, is an 18 year old singer from the Maldives. She was discovered with her audition for Maldivian Idol, the first ever franchise show held in the Maldives. From the audition, she has flourished, bloomed and evolved as a singer and went on to win the show amongst tough competition. With the dream to become a doctor, this empowered young woman become the most sought after newcomer in the Maldivian Music Industry. 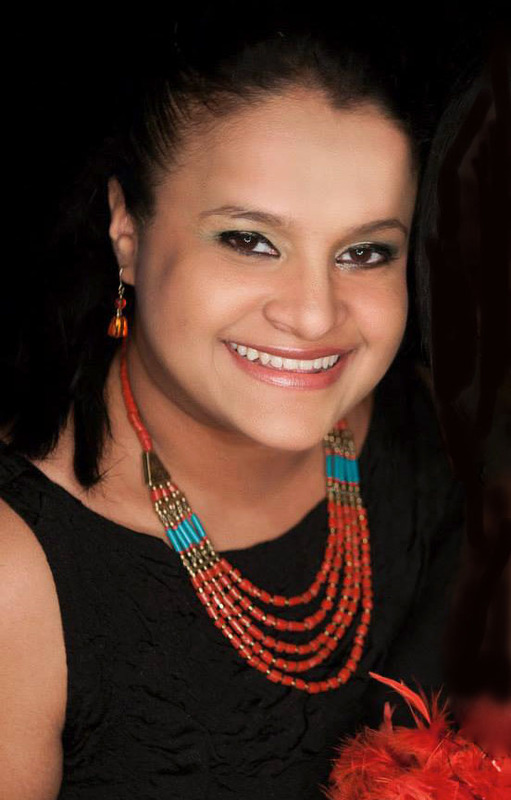 Shehara Liyanage, a 31 year old Sri Lankan who has always loved the performance arts. From her young days she has enjoyed singing, dancing and acting.At present, she is a Senior Executive Presenter at the Yes 101 Radio Station and co-host a prime time show titled “The Evening Drive”. She has been in this industry for almost 10 years and enjoys her work as she gets the chance to reach out and connect with so many people through the fun and exciting platform of media.In her spare time she loves to travel and has been fortunate enough to indulge her interest by traveling widely both internationally and locally. Born in 1987, Pha lê studied French and graduated from Vietnam National University. Today, she is not only a freelancer singer but also an MC. With deep vocals, Pha le has made a good impression on the audience. Since she was a student, she participated in singing competitions and earned certain awards such as first prize on Student’s voice competition, Gold medal in France community singing contest, or the Sao Mai Viet Nam (Morning star Viet Nam – one of the biggest singing contests in Viet Nam). Lotfi Bouchnak was born in Tunis , Tunisia on 18 January 1954. At a young age, he began re-performing the songs of Oum Kalthoum and other masters of Egyptian music. He joined the "Youth Musical Group of Tunis", then "Arrachidia", where he started improving his vocal skills with Ali Sriti. He also learnt to play the Oud. In 1979, at the age of 27, Bouchnak recorded his first song composed by Ahmed Siddiqui. then he started working with other famous composers , Sayed Mekkaoui, Fathallah Ahmed, and Anwar Brahem In the 1980s, he started composing songs for other artists such as Khaled and the rap group . 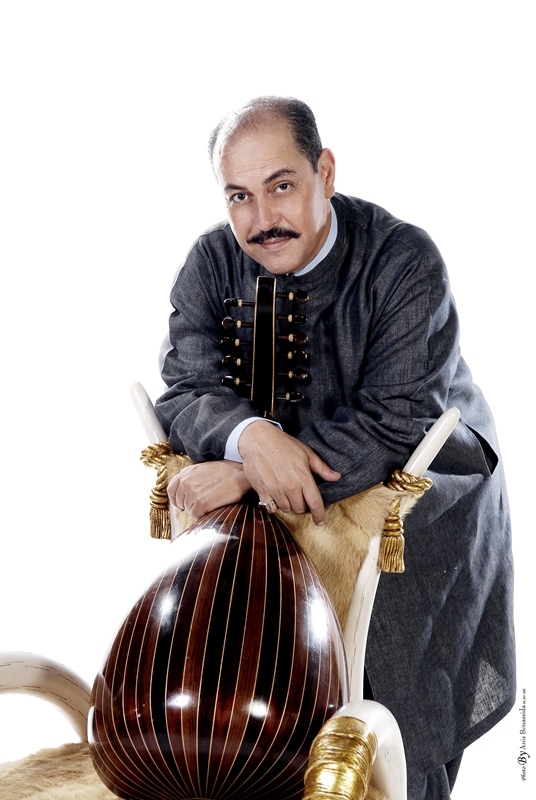 Bouchnak has been one of few artists to have regular shows in the Cairo Opera House since 1992. He won the Best Arab Singer Award in Washington DC, in 1997. He is also ambassador of peace to the United Nations since 12 July 2004 and honorary ambassador of the Oriental song Festival in Sarajevo since March 2004.